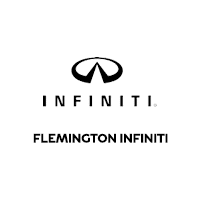 Drivers looking for a high-performance sedan that enhances drives around the Bridgewater area should test drive the 2019 INFINITI Q50 at Flemington INFINITI. The luxury sedan offers four configurations with superior standard amenities and performance that’s sure to impress. All-wheel drive is available on all configurations for an additional $2,000 over the MSRP listed above. Sport-Design Front and Rear Fascia with 19-Inch Aluminum-Alloy Wheels. 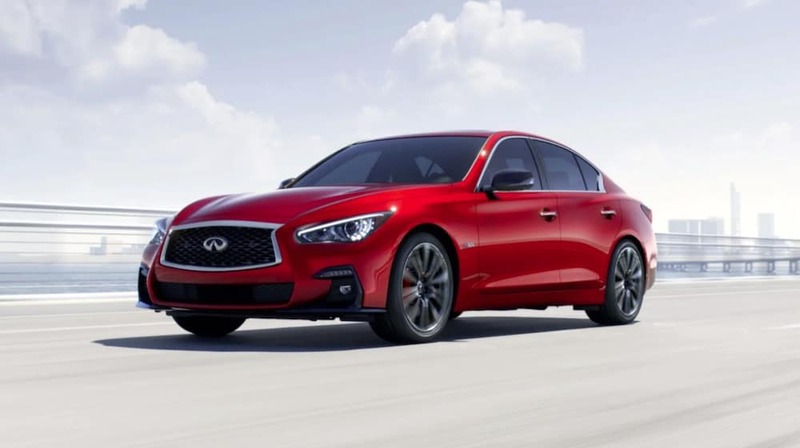 After exploring the lineup of new INFINITI Q50 models, you can take your chosen vehicle out for a test drive on the Bensalem, PA roads. Contact us with any questions! Be sure to browse our current vehicle specials to save on your luxury sedan, and estimate your monthly payments with our payment calculator.